Designed by William Guilfoyle in the 1870s this was originally a reserve of 37 acres, but only eight acres remained by 1982. Clubs and individuals have donated trees and shrubs over the years and several thousand thrive in this peaceful haven. 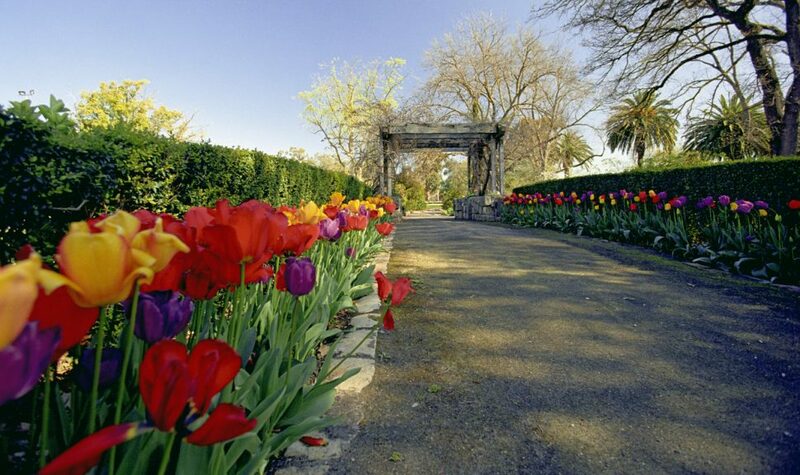 Children's playground and picnic facilities are included amongst trees, lawn areas, rose gardens and floral displays beside the Wimmera River. Facilities include: Playground, Picnic Facilities, BBQ Facilities, Toilets, Picnic Shelter, Walking Track, Drinking Fountain, Water Tap.